A Tennessee man allegedly killed his 76-year-old mother over the weekend and asked his co-workers to take pictures of him at work to help form an alibi, according to the police. John Ralph, 51, was trying to flee the country on Saturday when US Customs and Border Protection Agents and the United States The Marshals Service cornered him at Hartsfield-Jackson International Airport in Atlanta, nearly 300 miles from the Tennessee home he shared with his mother. He was charged with the first-degree murder in the death of Edith Betty Ralph, who, he said repeatedly, was "driving him crazy." John Ralph had previously asked co-workers to photograph him at work in case something "happened to his mother." 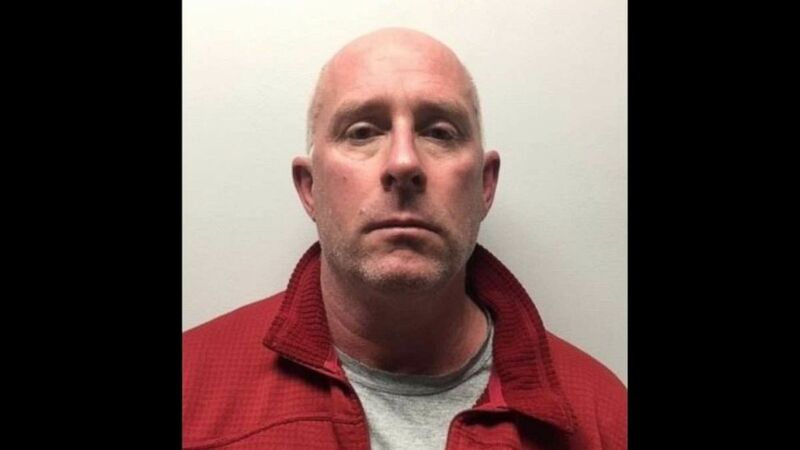 John Ralph was a member of John Ralph's office and said he was " John Ralph was arrested on Saturday, April 6, 2019, for the murder of his mother in Tennessee. “/> (Clayton County Sheriff's Office) . "We quickly found evidence that led us to suspect John Ralph," County Sheriff Dexter Lunceford told the local news outlet, Johnson City Press. "We learned that he had bought an airline ticket for Amsterdam that departed Atlanta at 10:20 that evening. … I do not even know if we have extradition with Amsterdam." John Ralph is being held in Georgia on a $ 1 million bond and awaits extradition to Tennessee. It's unclear if he's got an attorney.